NEW YORK (WABC) -- There's a new recall warning for a table saw exclusively sold at Sears, because its foldable stand can unexpectedly collapse. 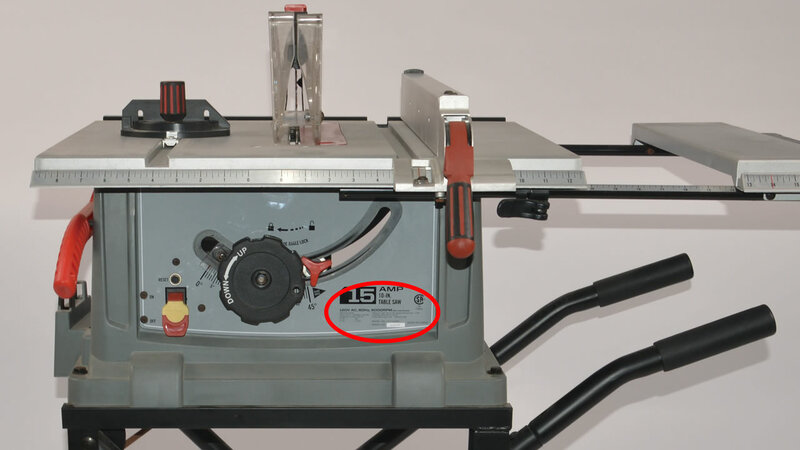 There have already been 11 reports of the Craftsman 10-inch portable saw collapsing. Nine of those reports involved injuries, including several broken bones. If you own one of these table saws you're asked to contact the manufacturer "Rexon" for a replacement.